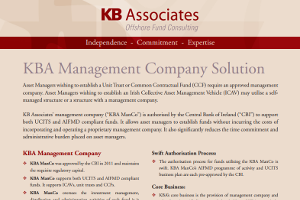 Irish Company Law requires every company to have a company secretary. 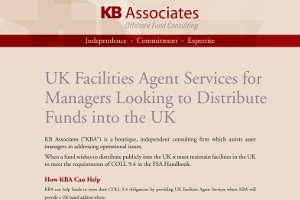 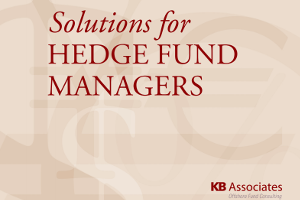 KB Associates provides a dedicated corporate secretarial service to investment companies and management companies (“Companies”), both UCITS and non-UCITS. 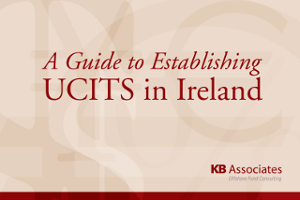 KB Associates provides company secretarial services to all Irish entities including DACs, PLCs, and ICAVs.. 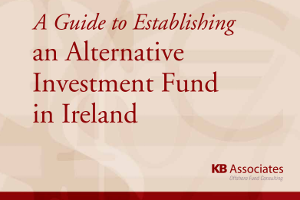 In addition to the Irish legislative requirements, the Irish Funds’ Corporate Governance Code for Collective Investment Schemes and Management Companies requires Companies to implement a robust governance framework. 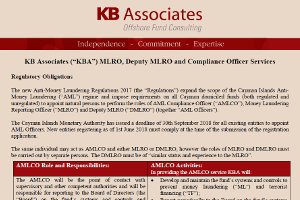 The increased focus on corporate governance requires that a board of directors is composed of highly experienced members and also, that the company secretary is equally as skilled. 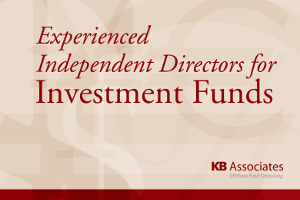 An essential part of the governance framework is the regular holding of formal board meetings. 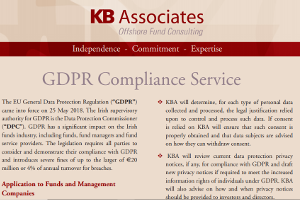 The company secretary ensures that meetings are operated in accordance with applicable legislation and regulation and documented to the board’s satisfaction. 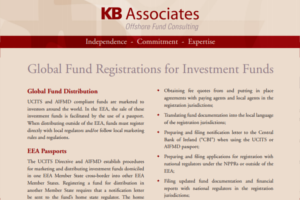 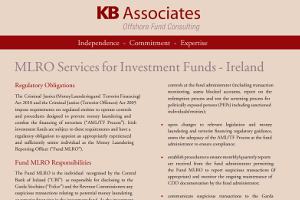 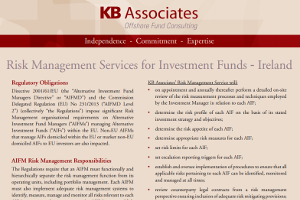 The KB Associates company secretarial team have particular experience of the Irish funds industry and focus on providing bespoke professional services to a portfolio of clients. 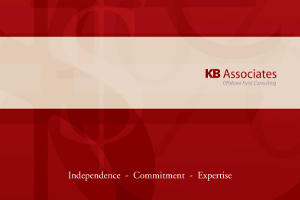 Custody of the company seal.